This Punjabi dish is really simple to prepare and great in taste. Serve this all time favorite to your family and guests and win the compliments. Wash and soak dal for 20 min.. Drain the water. Now add turmeric powder, salt and MW for 2 min..
For tempering, heat ghee in a pan for about one min.. Add cumin seeds, as the began to splutter add onions and fry till transparent. Add ginger and crushed garlic and continue frying till onion is golden brown. Add chilli powder, chopped tomatoes, green chilli and stir. Now add dal and mix very well. Remove pan from heat. Add garam masala and coriander leaves. Serve hot with roti and naan. Looks delicious. I prepare in different way but like this version too. 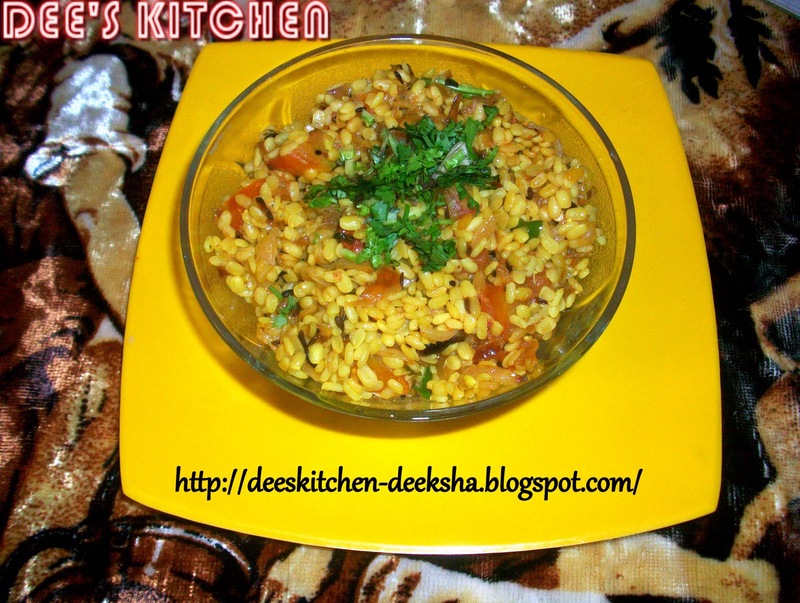 Very healthy and yummy dal tarka. Delicious dal tadka...looks so tempting!! 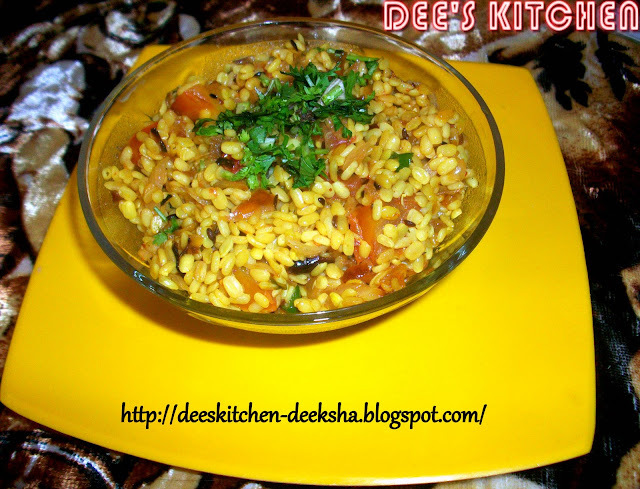 Punjabi dal tadka looks amazing..Have to try this out soon. Dal looks amazing..:) Super good. dal looks very delicious, sure a different and great recipe..
Amazing dish..nice presentation..Do drop in at my space when you get time..